ISK Dina Moskva have shown their ambition for their UEFA Futsal Cup debut by signing former Russia goalkeeper Sergei Zuev. The 34-year-old joins from MFK Sinara Ekaterinburg, who he joined in 2001 and inspired to the 2008 UEFA Futsal Cup with a penalty shoot-out final defeat of Murcia FS in Moscow. Zuev, twice a UEFA Futsal EURO finalist with Russia, will link up with Dina on Sunday when they convene for pre-season. "Last season was truly unsuccessful for me, I had series of injuries," said Zuev, who aided Ekaterinburg to two Russian titles and has been his nation’s goalkeeper of the year eight times. "But all this I have left behind me. I hope to be ready for the domestic season's start. I am recovering now from the last injury. I wanted to try myself in a new team, to feel new atmosphere. And participating in the UEFA Futsal Cup is an extra motivation to develop further." Dina, dominant in the 1990s, won their first Russian title in 14 years last season to earn a UEFA Futsal Cup bow. 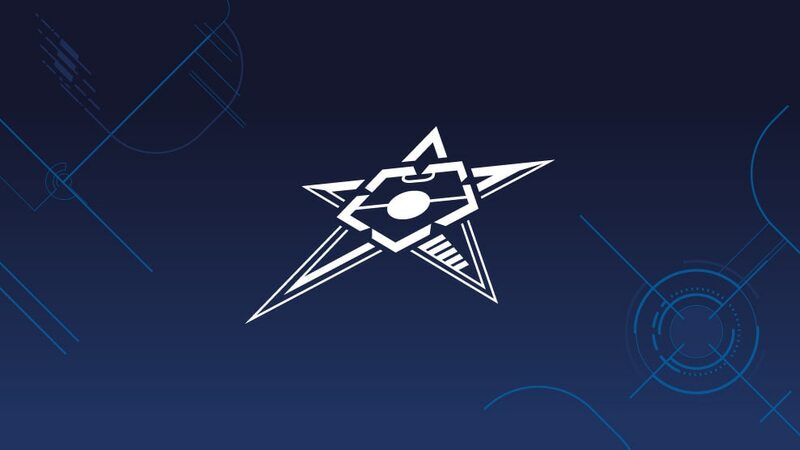 They welcome FC Lokomotiv Kharkiv, FC Deva and a preliminary round winner to Troitsk for their main round Group 3 mini-tournament between 30 September and 5 October. Russia goalkeeper Sergei Zuev got himself on the scoresheet with the clincher against Ukraine which ensured progress with a game to go against Spain. Three-time winners Inter FS will return to the competition in Slovenia while ISK Dina Moskva will have a tough debut after the preliminary and main round draws were made. MFK Viz-Sinara Ekaterinburg may not be the most famous name in UEFA competition but in 2007/08 they achieved something unique.